Fast: As a mom of 5, cookies go fast in my house and I'm always looking for ones that can be ready to go in 20 minutes. Tastes Like Scratch: These are by far the best-tasting of any store made mix and much better than any store-bought cookie. Cheaper than Homemade: Better yet, these are often on sale at my local grocery store for under a dollar, which makes them cheaper than from scratch, especially the chocolate chip mix. Lots of Varieties: Especially recently, the brand has been coming out with more choices in different flavors like lemon sugar or raspberry bars. 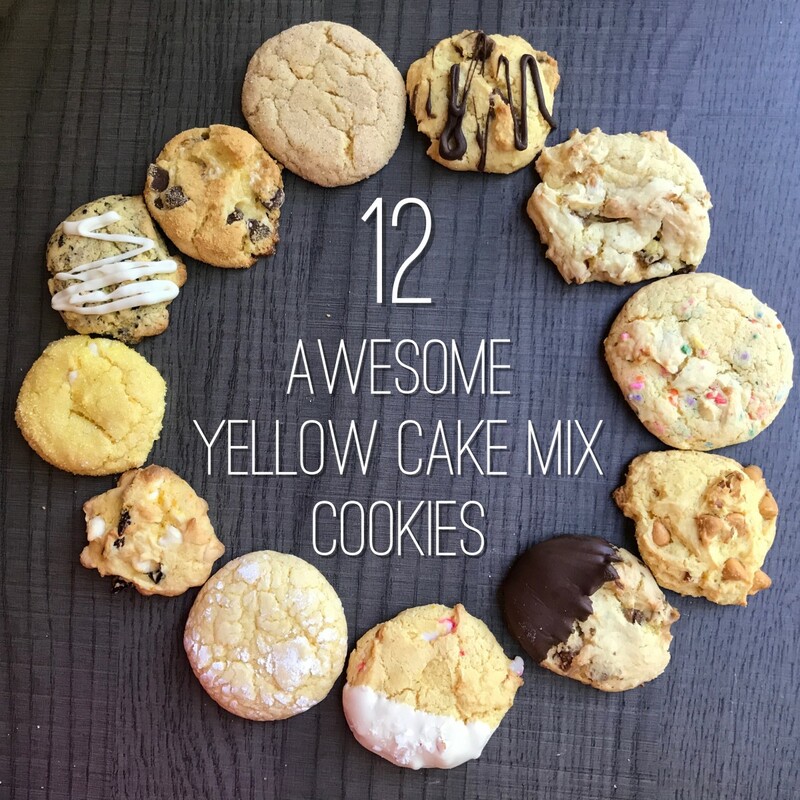 This mix tastes sweet and makes great crispy drop cookies. If you want to make shaped or cut-out ones, you may want to add extra flour (1/2 to 1 cup) so the batter is firmer and they don't spread out as much when they bake. Be aware that any batter with eggs is likely to spread and puff up. If you really want crisp shapes, you need to use my Shortbread recipe below. Margarine: Use margarine in the mix if you want a crispier taste. Butter: Butter does taste better and it makes them softer. Flour: If you want to make cut-outs, add 1/2 cup of flour to the mix, or even up to 1 cup if the mix still isn't very stiff. Peanut Butter Cup: Press dough into mini-muffin cups and put in a Reese's Peanut Butter Cup. Bake at 350 degrees for 10 minutes. Kiss Peanut Butter: Press dough into mini-muffin cups and put a kiss (regular or caramel) in. Bake at 350 degrees for 10 minutes. 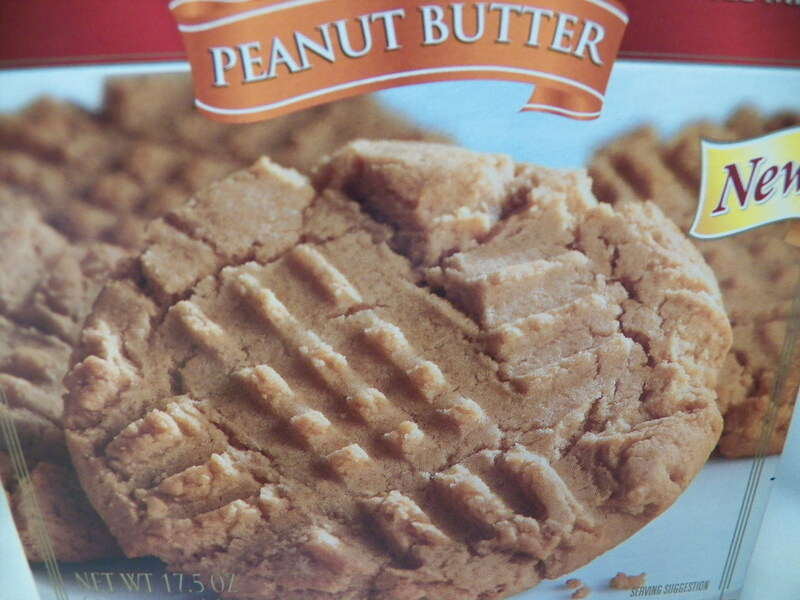 Peanut, Peanut: Pile on the peanut flavor by adding 1 cup of Reese's chips and 1/2 cup of peanuts. Bake at 350 degrees for 10 minutes. 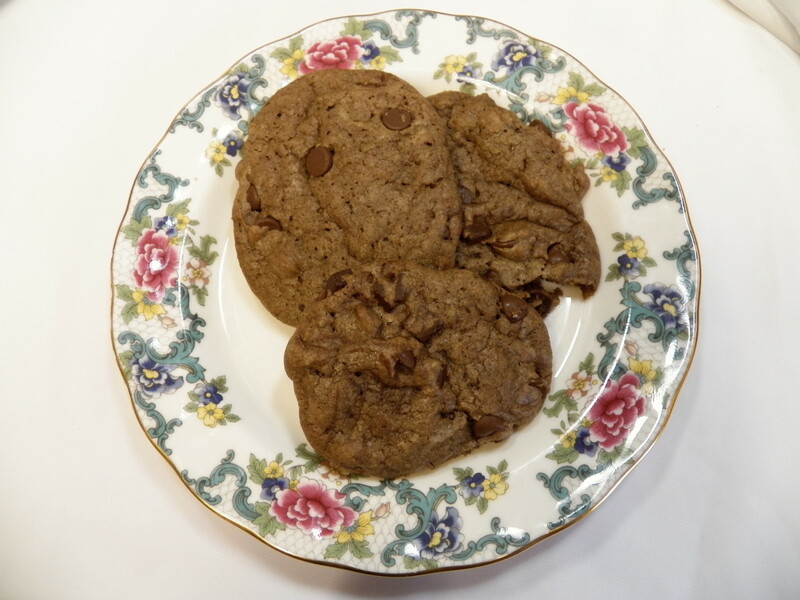 Peanut Butter Chocolate Chip: Mix 1 cup of regular or mini chocolate chips into the dough. Mound up on a baking sheet and bake at 350 degrees for 10 minutes. Peanut Butter Chocolate Frosted: Mound dough on baking sheet, press down with hand to flatten. When they come out of the oven, frost using canned chocolate frosting or homemade gauche made by putting 1 cup chocolate chips, 1 TB butter and 1 TB milk in the microwave for 1 minute. Mix and add some powdered sugar if it is too liquid (some chocolates require the powdered sugar, others don't). Frost when cool. Try not to eat too many before serving! 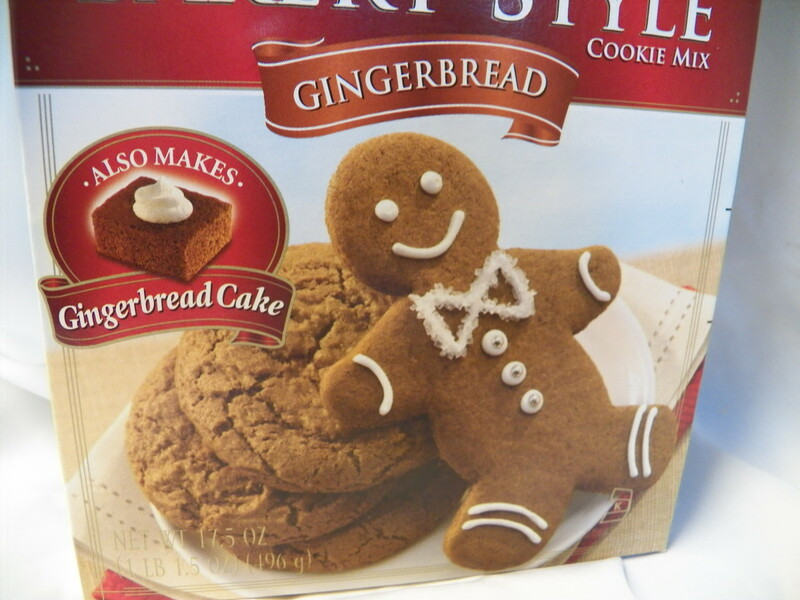 I love making gingerbread men and houses at Christmas time and have always made my own recipe until I discovered this product. Not only is it easy to make, this version has just the right amount of spices for my kids. So now I just look for sales and don't worry about remembering to buy molasses. In fact, not having to buy all of the ingredients not only saves time, but it also ends up being much cheaper and I can make a small batch when friends come over. Whoopie Pies: Make dough and shape into a 2-inch diameter log (like refrigerated doughs you buy) and put in refrigerator overnight. Slice into 1/4 inch circles. Bake in a 350-degree oven for 10 minutes. Cool. Put a dab of vanilla frosting on one and put another on top to make Whoopee pie. 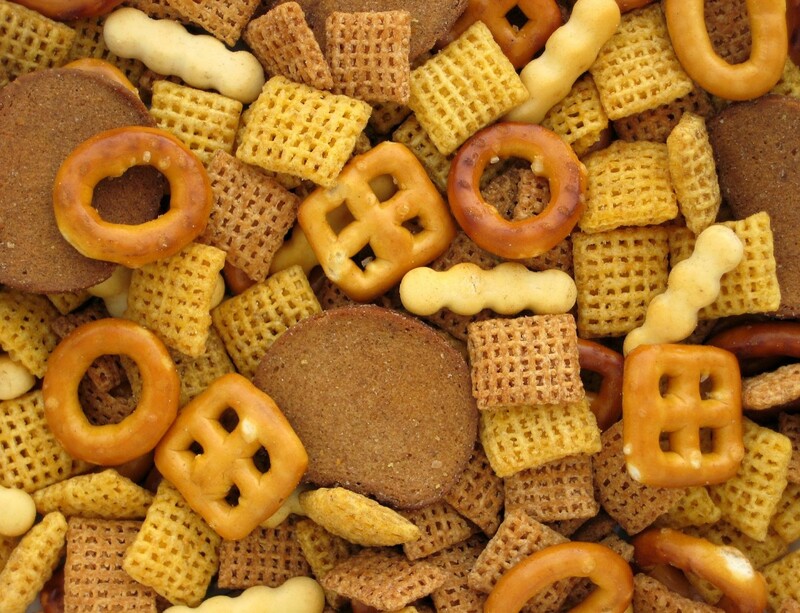 These are a terrific snack for parties. Warm Ice Cream Sandwiches: A food truck near our house makes these and they are absolutely amazing. Make the cookies like whoopie pies and while they are still warm, put a scoop of ice cream in-between and flatten. To make this work better, I actually scoop out ice cream first and put it on plastic cling wrap and flatten until about the size of the cookies. You could even use one of those hamburger presses. Put the flattened ice cream back in the freezer until you are ready to use them. Yum! Gingersnaps: Use the same log and cut very thin slices. Put slices on a baking sheet covered with foil or parchment. Sprinkle sugar on top. Bake in a 350-degree oven for about 7-8 minutes or until lightly brown. These are great with coffee or tea. Christmas Gingerbread Men: My signature Christmas treat is making Gingerbread Men and then frosting them with white frosting, red or green sprinkles and then using red and green M&Ms for eyes and buttons. My kids prefer this with sugar cookies, but I'm partial to gingerbread. Chocolate chips are not cheap, so this variety ends up being the best bargain in the Krusteaz line up. In comparison, refrigerated doughs have a funny taste to them and so do Chips Ahoy. These are so quick to make and they taste as good as my homemade recipe. I honestly can't really tell the difference and my picky family can't either. So why not choose the cheapest, easiest, and fastest homemade treat? 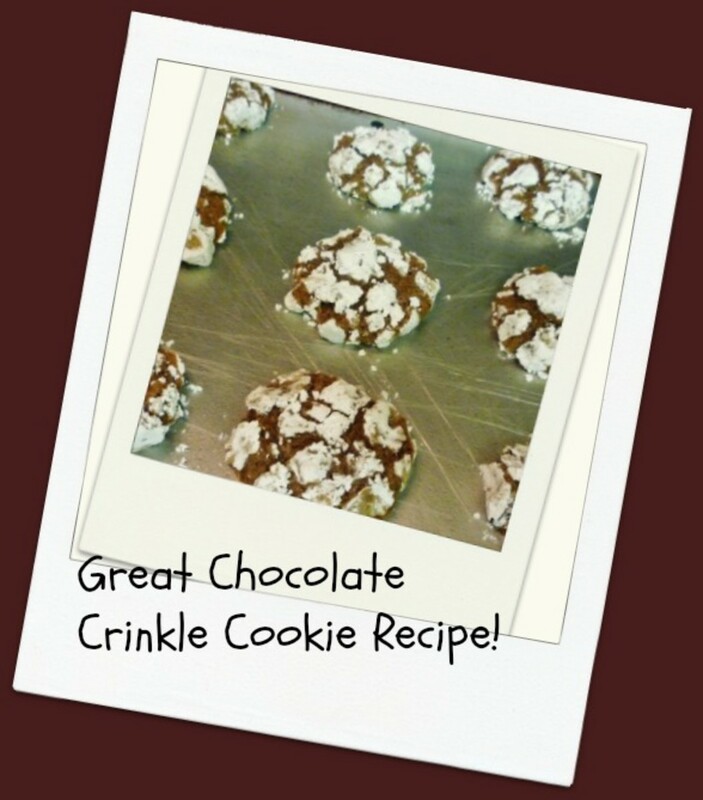 Use my tips above to make the cookies crispier or softer. Or try my "accident" recipe below. I'd mistakenly heated my margarine 1 minute instead of 20 seconds and was in too much of a hurry to let it cool down. When it melted the chocolate chips in the mix, I added another cup. My family loved these. Yours might too! Melt margarine in microwave 1 minute. It will be hot. Add mix and egg and stir. 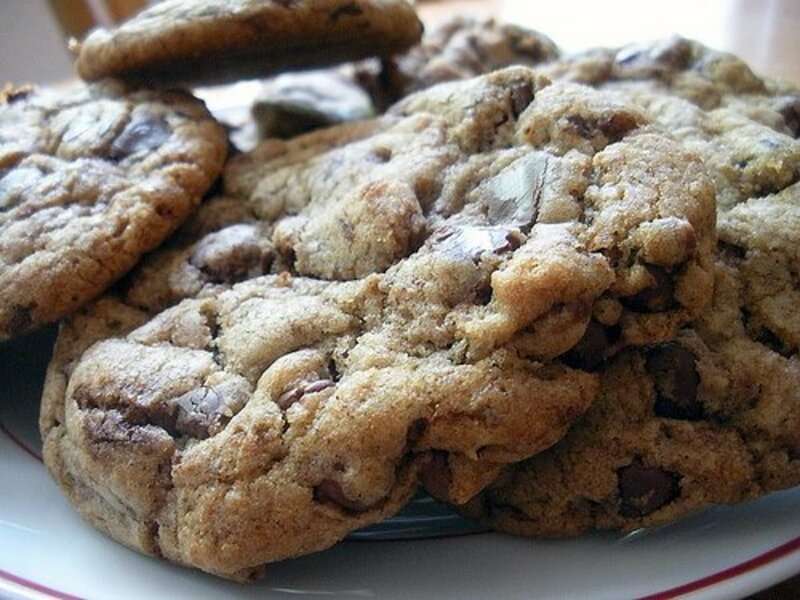 The chocolate chips in the mix will melt. Cool a couple of minutes. Add chocolate chips to mix and stir. 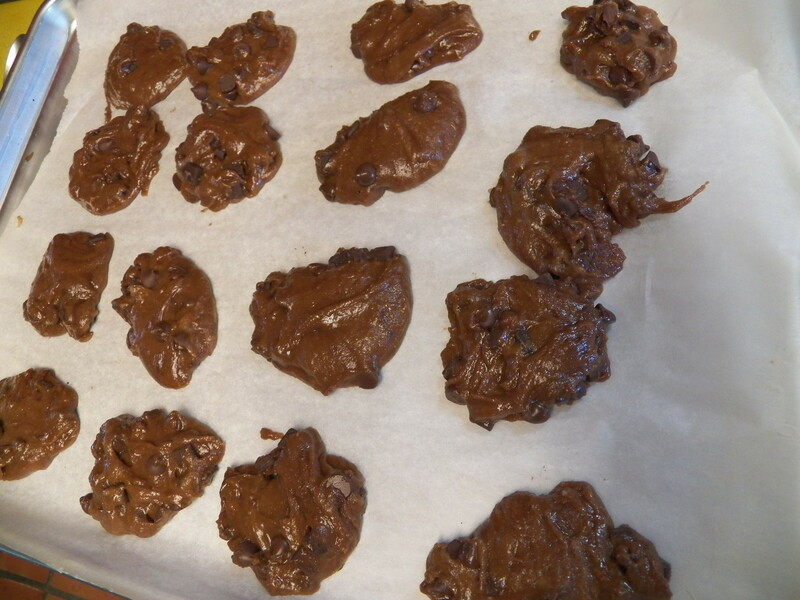 Put spoonfuls of the mix on a baking sheet covered with parchment or foil. Bake at 350 degree oven for 10 minutes or until done. Update January 2016: See comments below for the reviews on problems with a new recipe for this mix. I've really appreciated the fact that other people have weighed in on this issue and one women even went so far as to call the company for information. I had one box which didn't taste very good (July 2015) but thought it was just some problem with my other ingredients. Then I started getting complaints in the comments of this article. From August to November 2015, my grocery store did not stock the chocolate chip mix. Then in December 2015 they appeared again with a "New and Improved" label. I tried them in January 2016 and they seem to taste just fine, so whatever problem they might have had seems to be resolved. 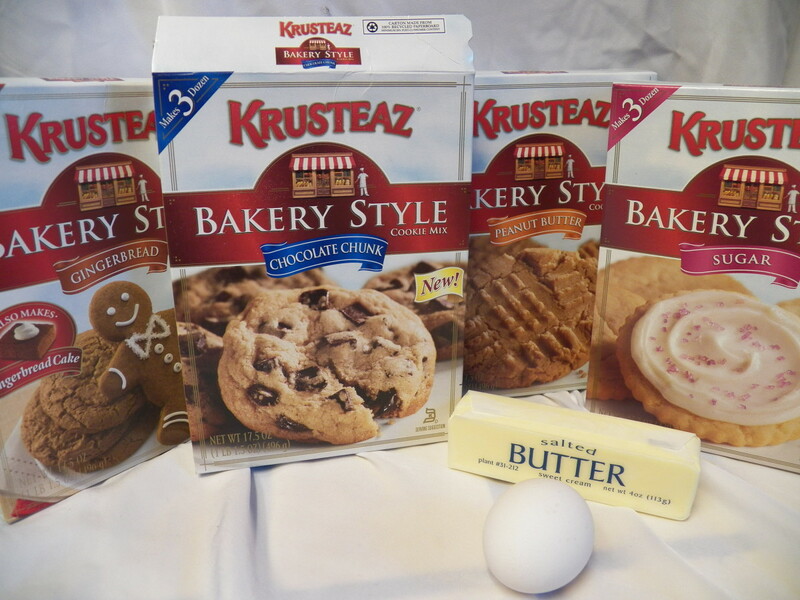 Can I use the Krusteaz cookie mix in my cookie gun? I have never used one of these mixes in a cookie gun. 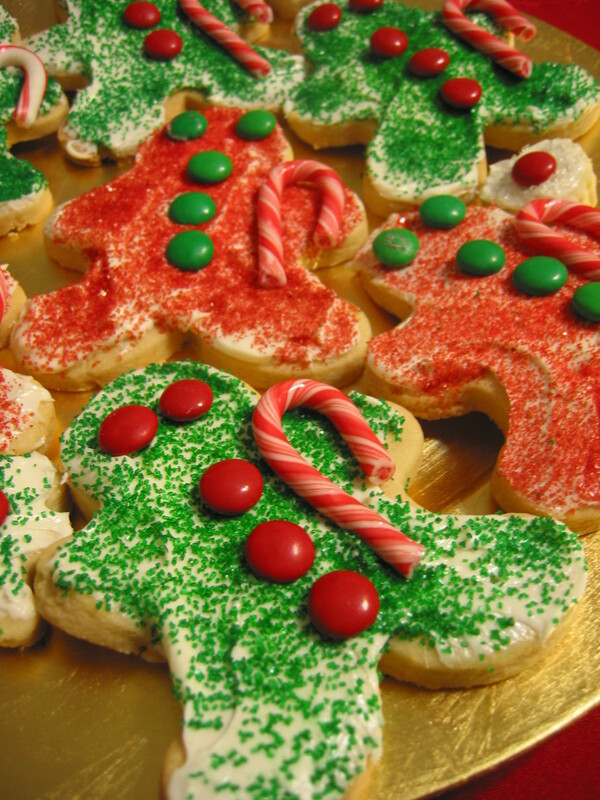 You possibly could use the sugar cookie mix but you might need to add a bit more butter, or else make sure the butter is very soft or melted when you mix it. Can I use Triple Chocolate Chunk cookie mix to make brownies? If you mean you want to make these in a pan like brownies, that should work great. It will take a bit longer to cook them. If you want something that is more like brownies, you should add some cocoa powder. 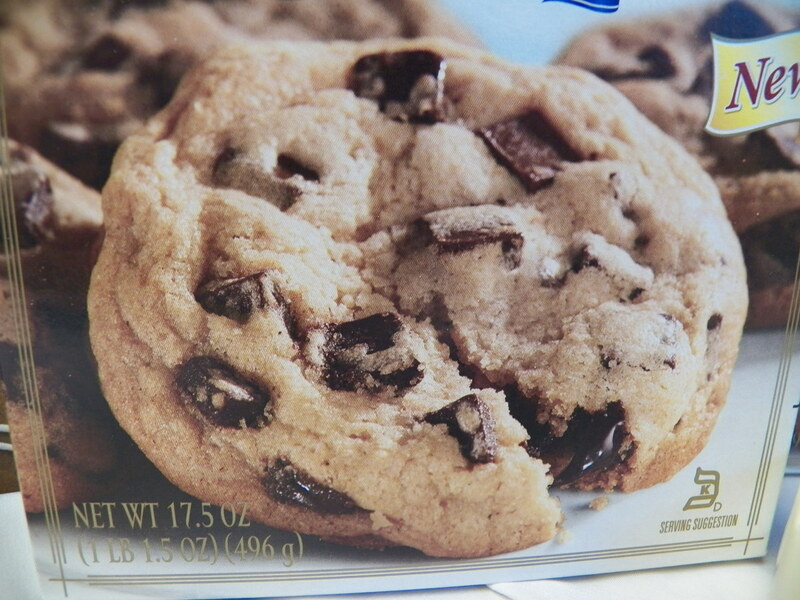 Do you have recipes for partial boxes of cookie mix (large professional size)? My suggestion is to measure out all of the box and then divide it into 2 or more portions and put that in a ziplock bag in the freezer. Then take what the instructions say and divide that also. You might want to look at the instructions to help you decide how to divide up the box. For example, it is hard to divide up an egg, so if the box says to make it with 6 eggs, I'd either divide the box by 6 or 3. Hi June--I could not find the answer to that. In general, my research shows that dry mixes should have a shelf life of 12-18 months. They can be safe to use after that time but may not have the same taste. I would guess that you could use a mix frozen for 1-2 years, but the taste quality might decline. For how long can the dry sugar cookie mix be stored in the freezer and still be good? 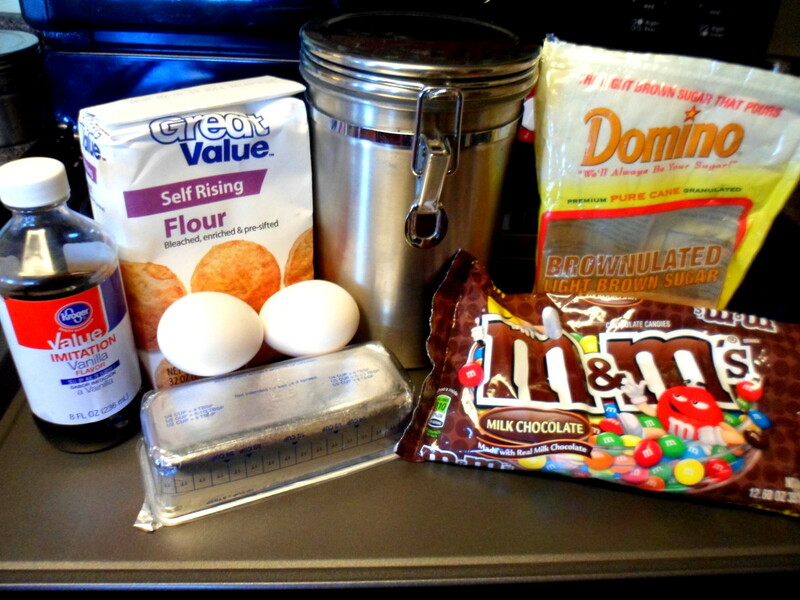 Do you have recipes for the professional cookie mix, for smaller batches? Hi Liz, I'm not sure if this would work, but I often use cake mixes to make cookies, so it is a possibility. I'll give it a guess and let you tell me if it worked. I'd add 1/2 cup melted butter or margarine, 3 eggs and 1/2 cup milk. If that mixture was too thick, I'd add a bit more milk until it was a thick batter but not dry (closer to cake batter, not muffins). Then pour in a bundt pan and bake. You could put the cinnamon sugar on the top. Yum! Can I make a bunt cake out of Krusteaz Snickerdoodle cookie mix? If yes, do I need to change any ingrediants? Sure Nancy, I use the 9 x 13 all the time but the bars will be thin. Want to make SUPREME BAR MIX, MICHIGAN CHERRY. Instead of 2 8x8 could i use a 9x13 baking dish? Hi Ruth Ann--One stick (1/2 cup) of butter and 1 egg. 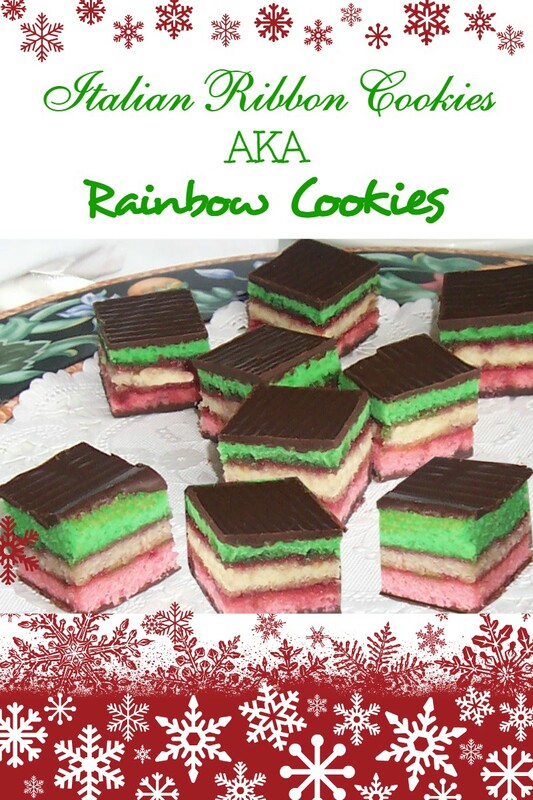 Lost sugar cookie recipe box, and need to know what to add to the sugar cookie packet? Kales--I am very thankful for your initiative! I wrote this article based on the same experience. My grocery store regularly has coupons which let me buy these mixes at around $1.00 each, which is a real steal, and like you I've used them for quite a while. I had problems with one batch tasting bad and then started having comments from others. Our store is actually no longer carrying the Triple chocolate chunk. I've bought some of the new ones they are selling but haven't made them yet. I hope other people will call as well. Our family used to LOVE Krusteaz Chocolate Chip Cookie mix- As others have found, Krusteaz recently changed the recipe and they are now terrible! Definitely a chemical taste, the chocolate chips aren't as smooth and the consistency is strange. I used to buy multiple boxes and baked for different group meetings, parties, etc. and they were consistently a big hit ! As someone else mentioned they were as good as, if not better than homemade. Sad that Krusteaz changed a PERFECT recipe and ruined it. Thanks for the information. I noticed at my last trip that they had some different flavors. I've bought a few and will test them. I'll be very unhappy if they do not work out well. Krusteaz recently changed their bakery style sugar cookies to some butter vanilla sugar cookies. I am very unhappy as I have used the bakery style for years. I made a batch and they tasted very weird...fake, chemical flavor. I will not use this mix for my holiday cookies any more. 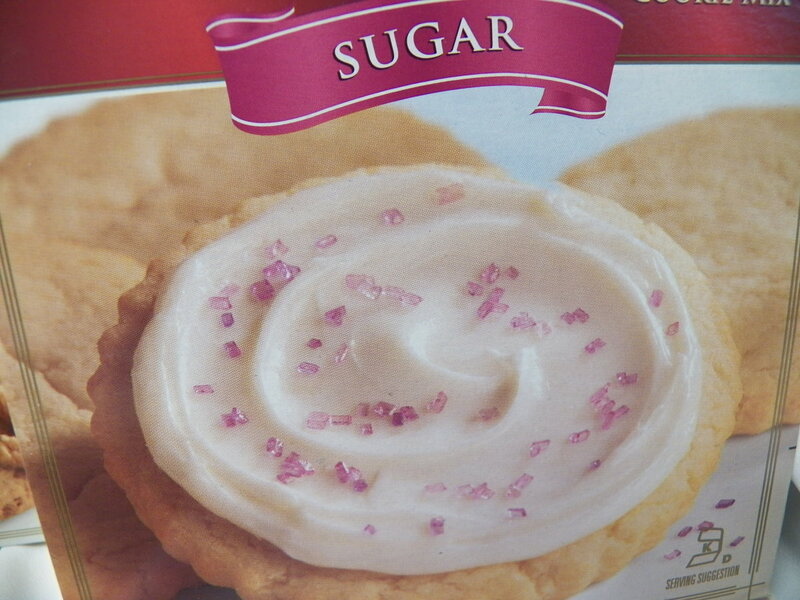 Betty Crocker bag sugar cookie mix is better than this new mix. I actually made a batch last week and they tasted fine. I'm not sure if there is a quality control problem. I do think I will be cautious about this. I tried the Triple Chocolate Chunk cookies tonight and they had a very strange taste. After reading the reviews, I will throw the cookie in the trash! thanks for the tips. 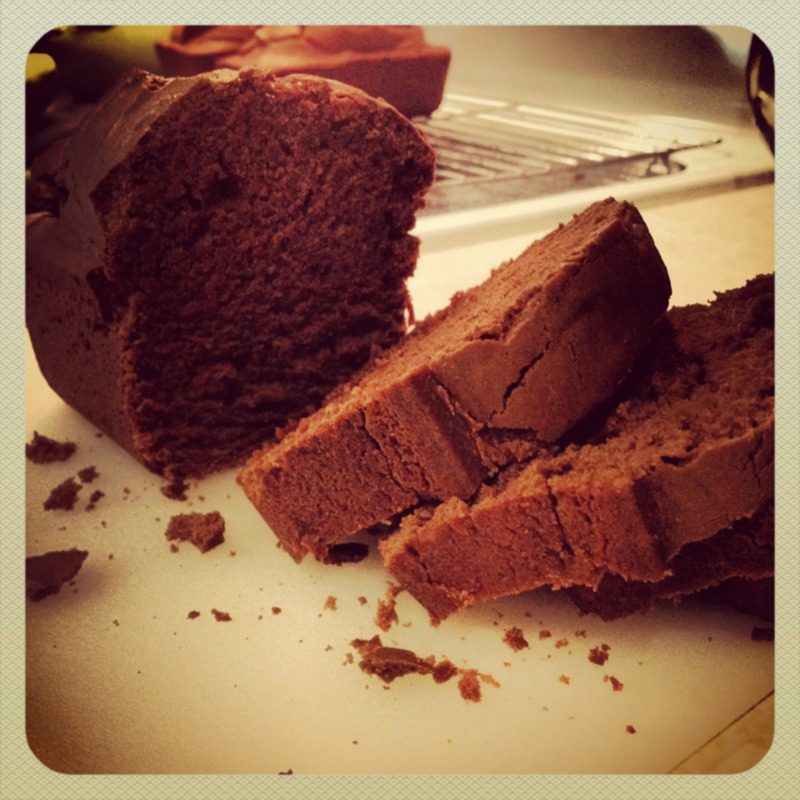 I love trying new things when I bake. I'm not sure I tasted a chemical in my last batch, but they did not taste very good. The chocolate chips were not the same. I have another box in my cupboard and I may try that, but I may have to revise this review. 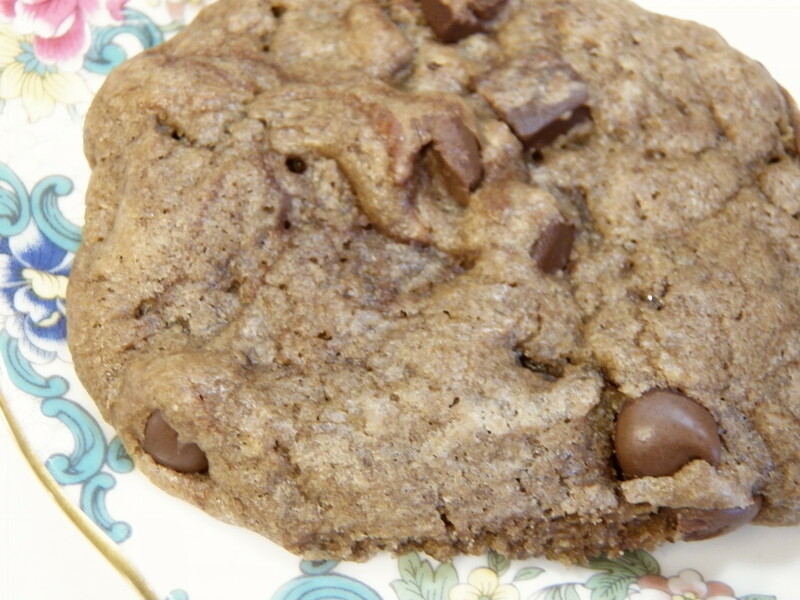 I just baked a batch of Krusteaz triple chocolate chunk tonight and the chips tasted like a chemical. I have baked these for years and never ran into this, so I went to computer to see if there was a recall. I saw that someone else posted something similar. I threw out the whole batch. Actually Christine--I just made a batch myself this week which wasn't nearly as good. I used margarine instead of butter and thought maybe that was it. Maybe there has been a change in the formula. I have another box and will have to try that one. Hi, I generally agree about the Krustaez mixes, but recently I have had some bad experiences and wondered if anyone else has. 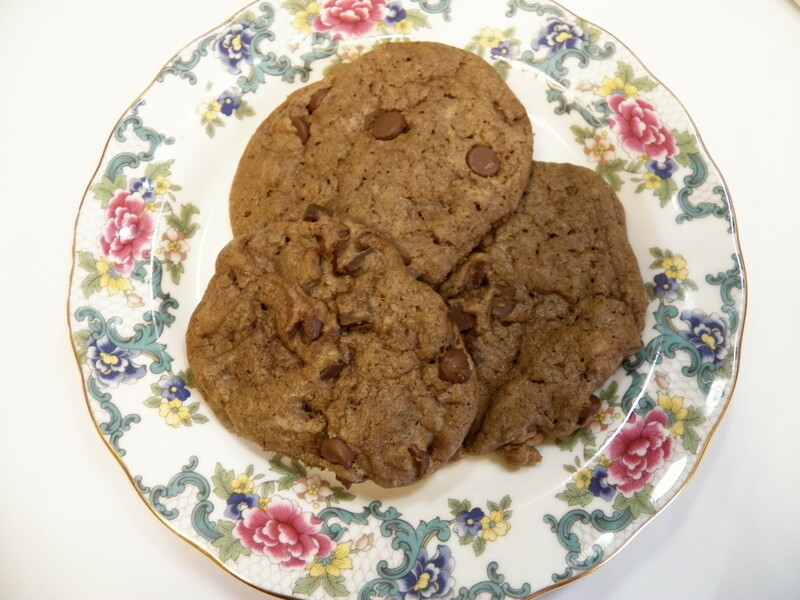 I make the triple chocolate chunk cookies regularly, and the last two boxes I made have a terrible chemical taste that I have never before experienced. Anyone else? I am almost afraid to buy them again, but also curious to see if it was just a fluke or something has changed. 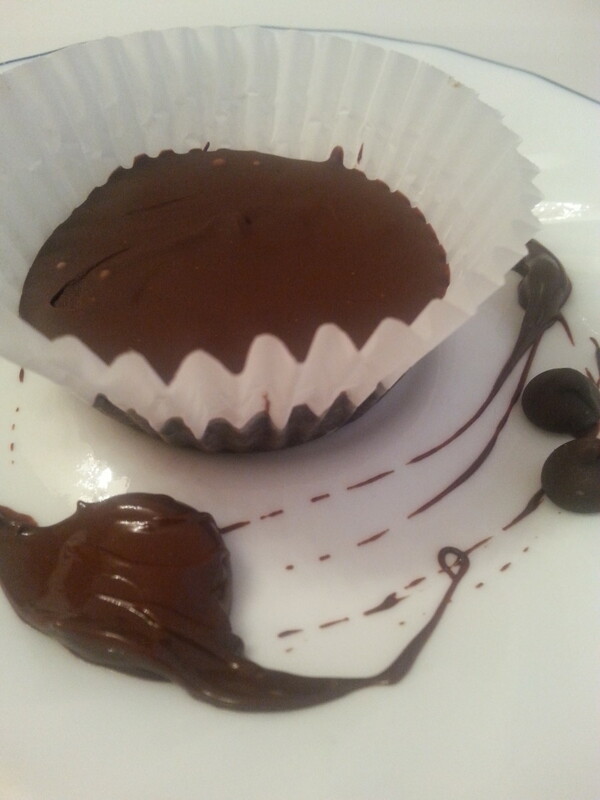 I chop up mini peanut butter cups roughly and add to chocolate chunk mix..they are delicious! I find "chocolate" and "cookie mix" very appealing when it comes to desserts. Thanks for these valuable tips. I have used their keylime squares as well as lemon squares. I could not have baked any better. They were delicious. Thanks for a great review. GOing up and pinning.